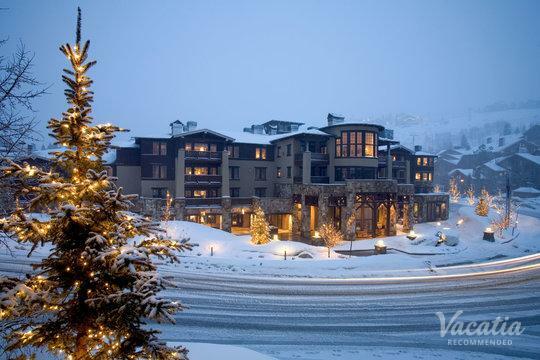 Nestled in the breathtaking Wasatch Mountains, Park City embodies the ideal of a romantic mountain town. During the winter months, the peaks of the Wasatch Mountains glisten with snow, while they boast stunning natural scenery and great hiking during the warmer months. If you want to start planning your next romantic getaway with your significant other, consider whisking away to the beautiful mountains of Utah, where you're sure to find romance around every corner. 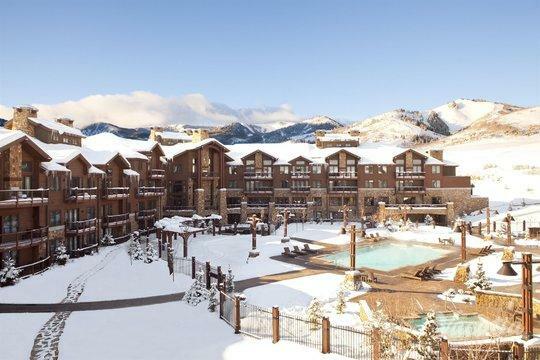 You can simplify your trip planning process by booking your vacation accommodations through Vacatia, which can help you find a place to stay at one of the most romantic resorts in Park City. 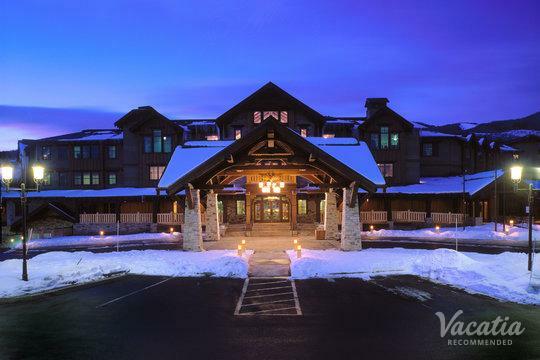 There are a number of Park City romantic resort hotels to choose from when planning your mountain getaway, and Vacatia can ensure that you choose a resort that checks your boxes. 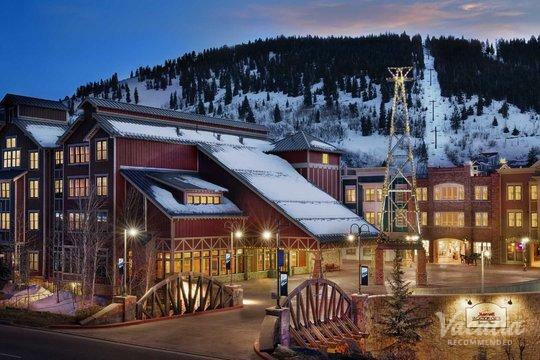 Vacatia strives to provide travelers with high quality vacation rentals in some of the world's best destinations, such as the beautiful town of Park City, so you can rest assured you're in good hands when you book your mountain lodging through Vacatia. Planning a romance-filled vacation is simply when you book a trip to Park City, because you can find romance everywhere in this charming mountain town. Not only are there many romantic resorts to stay at, but also the sheer beauty of the mountains and charming village make for an overwhelmingly romantic atmosphere. 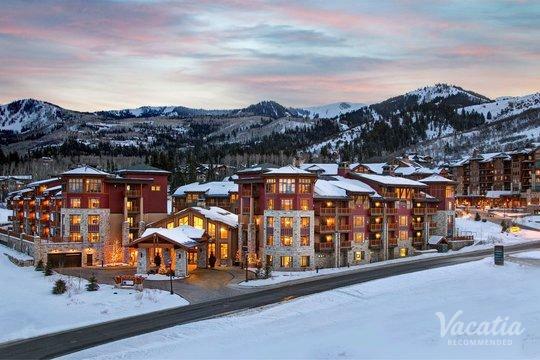 So if you want to make the most of your time in Park City, be sure to book your accommodations through Vacatia. When you stay at a Vacatia rental property, you will be able to enjoy ample space and added comforts, such as a fully equipped kitchen, which means you will feel right at home in the beautiful Wasatch mountains. Vacatia's properties are considered "resort residences," because they combine the luxuries of a resort with the comforts of a home. 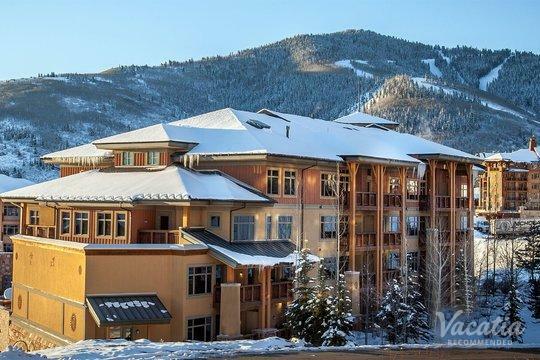 You can enjoy the best of both worlds during your Park City getaway when you book your accommodations through Vacatia, which will help ensure that your Park City vacation is one you'll never forget. 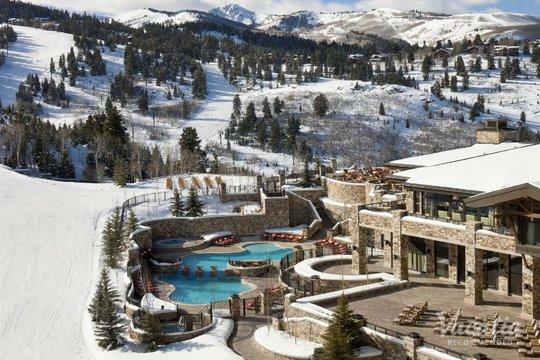 Park City is a historic mining town that has been transformed into one of the most beloved ski towns in the world. This charming Utah town is home to two major ski resorts, where visitors can find an abundance of world-class skiing. Just a short trip away from Salt Lake City, Park City is an easily accessible ski destination that attracts visitors from all over the world. No matter when you decide to visit the beautiful town of Park City, you can rest assured you will never be bored. From the endless options of recreational activities to the charming village, there's no shortage of things to do or see in Park City. You can plan a spa date with your significant other or you can hit the slopes and experience a bit of adventure together, but either way you are sure to enjoy endless romance in these breathtaking mountains.